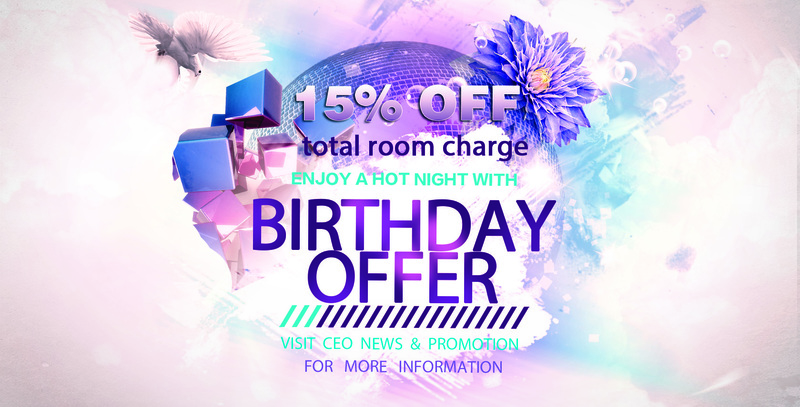 *15% off the total karaoke room charge. Redeemable as credit towards food and beverages only. Please check at time of booking for any additional terms and conditions of CEO Karaoke Sydney.